All are very good areas to be around and experience…trust yours senses and that’s it guys!…try all this quarters, please! Busiest at night, with many pubs and clubs open until the early hours or the morning, much to the dismay of the local residents. The many cafés, wine bars and restaurants attract people of all ages and cater for all tastes. Located in a beautiful XIX century manor house. Because of the decoration and interior design, this club has been used for many photo shoots and advertising campaigns. The 13 interconnected rooms combine art, history and culture with different music played by 3 djs. This charming lounge plays jazz, flamenco and bossa nova music. It is located in one of the most popular streets off of Puerta del Sol. If you are looking for a relaxing night out on the town, El Plaza has a very personal and intimate atmosphere with jazz and blues concerts throughout the week. The prices are reasonable starting at 4€ per drink. Located in the quaint area of Ópera close to El Teatro Real and Plaza Mayor, this lounge offers an up-scale atmosphere and cocktails. It opened in 1979 making it one of the longest standing nightclubs in Madrid. It is a medium sized club that from Sunday to Thursday is transformed into a concert hall for live performances. A great number of Spanish groups were born in this room. 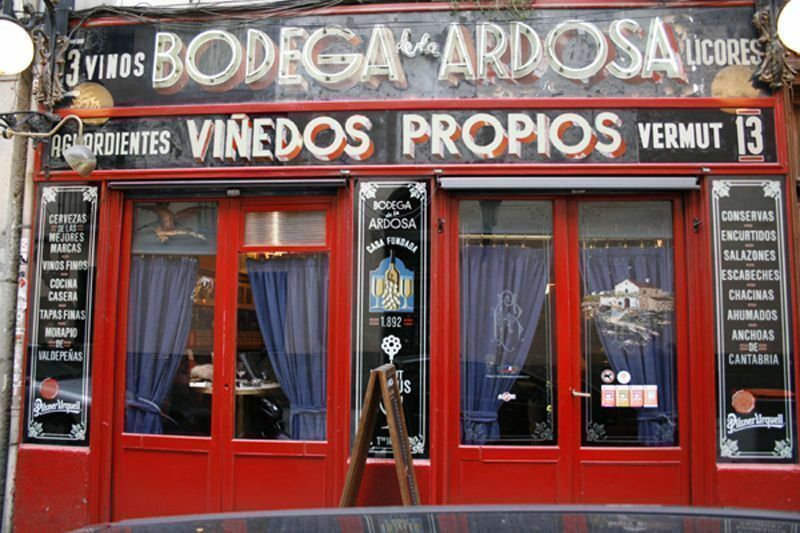 It opened in 1981 and is not only one of the veterans of Madrid nightlife but also one of the best known. It is particularly famous for its parties. It has one of the most varied clientele and is definitely representative of what to expect from a night out in Madrid.